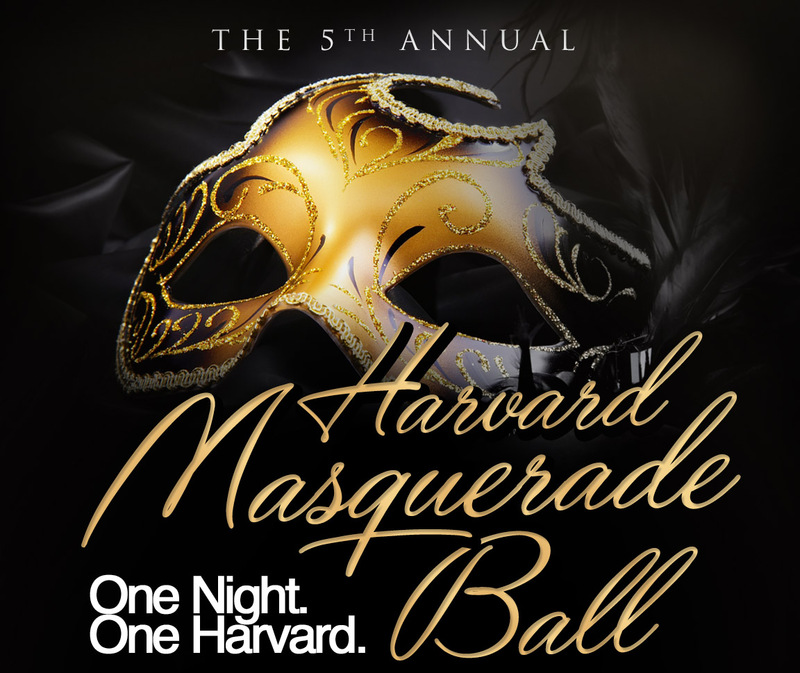 Harvard Masquerade Ball // February 28th, 2015 // Harvard Graduate Council. Bringing Harvard Together. Bringing together all 12 Harvard Graduate & Professional Schools & Alums. 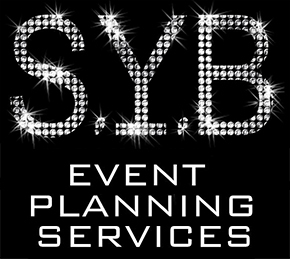 The largest university-wide student event returns bigger than ever, with professional planning, multiple ballrooms, and stellar performances. On one unforgettable night, students and alumni from all Harvard schools will come together as one for one incredible event. 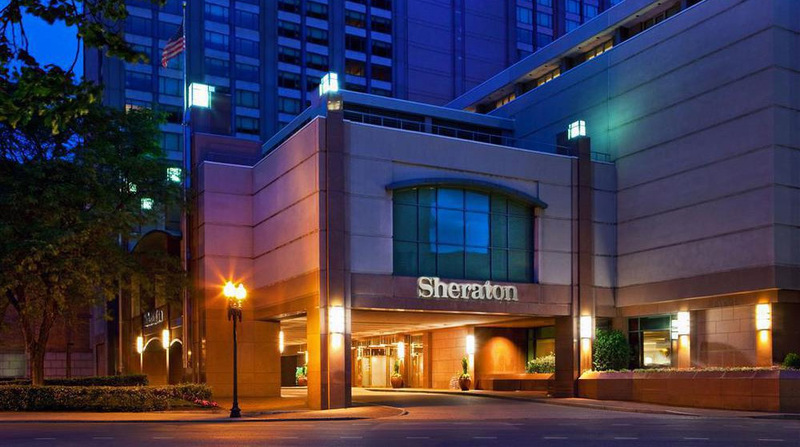 The fifth annual Harvard Masquerade Ball is your passport to the largest, most memorable Harvard experience located in the ballrooms of the Sheraton Hotel in Back Bay | Boston. Unexpected entertainment experiences and stunning performances will surround you as you enjoy delectable dessert delights and sumptuous chocolate cascades throughout the evening. The music will move you. The ambiance will thrill you. Harvard will be transformed again. The Harvard Graduate Student Government and students from all Harvard schools are leading the charge toward a more unified Harvard - be a part of this landmark event. We have student volunteers from every Harvard School working on this event! Spearheaded by the Harvard Extension Student Association (HESA), with the support of the Harvard Graduate Council (HGC), the Harvard Masquerade Ball was produced in the spirit of President Drew Faust's vision of "one university." With this idea in mind, students from HESA and HGC were inspired to develop a truly Harvard-wide event, bringing together students and alumni from all 13 Schools for one amazing night. Thus, the Harvard Masquerade Ball was born. Harvard Masquerade Ball Committee members - represented by students from every Harvard school - hope that the Ball will be the start of a new trend at the University. Our goal is two-fold: we hope to not only produce a memorable event experience, but also provide an environment conducive for cross-school dialogue--increased collaboration and idea exchange will only benefit our already amazing Harvard community. Through University-wide events like the Masquerade Ball, we hope to foster relationship-building opportunities between our 13 Schools, making for a stronger, more unified Harvard. Now in its fourth year, the Harvard Masquerade Ball continues to bring the "one university" vision to fruition. We are thrilled that you want to be a part of this historic movement. 10% of profit from the Harvard Masquerade Ball will go to Cherished Feet, which is 501c3 non profit organization dedicated to providing footwear to homeless families worldwide.